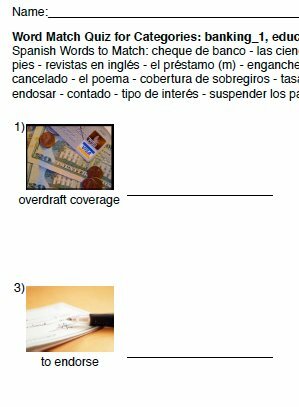 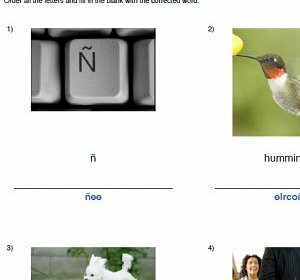 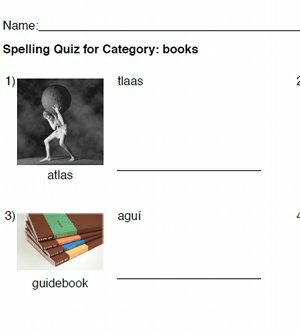 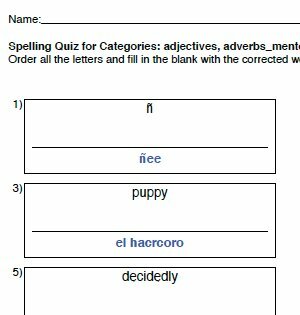 Spelling DeScramble is a worksheet that presents a list of images, english words, and a spanish word where the spelling is scrambled. 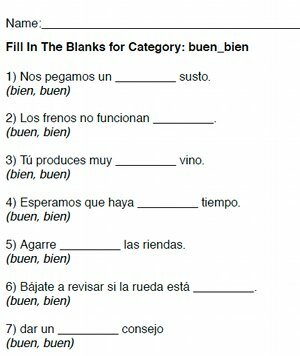 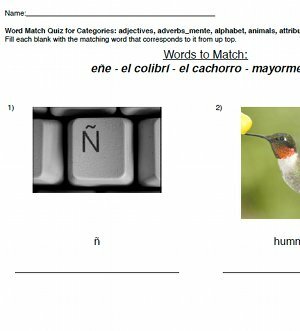 Each item has a blank space to fill in the correctly spelled spanish word. 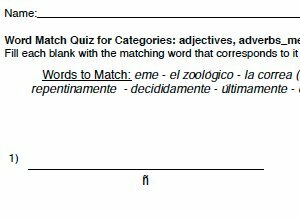 At the end is an answer key, to check your answers. 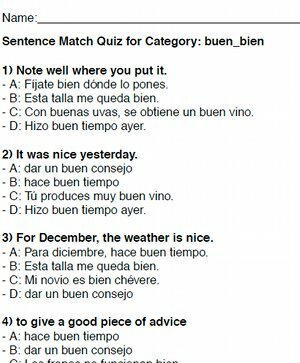 Try it and see how you do!